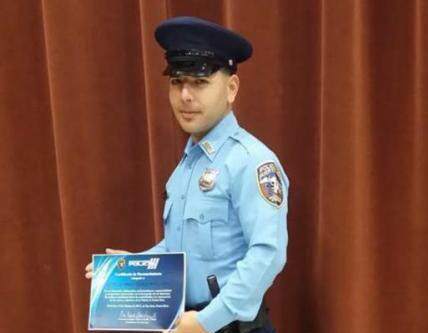 Sergeant Miguel Perez-Rios was shot and killed in an ambush while working an off duty assignment at a gas station on Camino Alejandrino, in Caimito. He was approached by three masked individuals and shot numerous times without warning. The subjects continued to shoot him after he fell to the ground, firing approximately 40 rounds. Sergeant Perez-Rios had received death threats over the previous 24 hours by an individual he had arrested several times. It is believed that he was murdered in retaliation for the prior arrests. Several subjects have been taken into custody as part of the investigation. 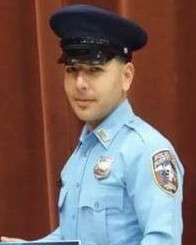 Sergeant Perez-Rios had served with the Puerto Rico Police Department for 13 years. He was posthumously promoted to the rank of sergeant. He is survived by his expectant wife and three children.